The heavy wooden front door at Don Cuco opens into a darkened cantina punctuated with muted, colorful lights. Hosts and hostesses acknowledge arrivals promptly and soon you’re sliding into a deep red vinyl booth and ordering drinks. Baskets of freshly made, still warm tortilla chips are placed on the table, accompanied by deliciously fire-y salsa and cool-for-your-tongue sour cream. The extensive menu can make for hard choices. Small or large plates, salad, vegetarian, meat or seafood options abound. Both the Tropical and the Caribbean Chicken Salads are delicious and hearty. Even the side salad is fresh and tasty, for those who aren’t in the mood for soup. The soups, though, are the thing. 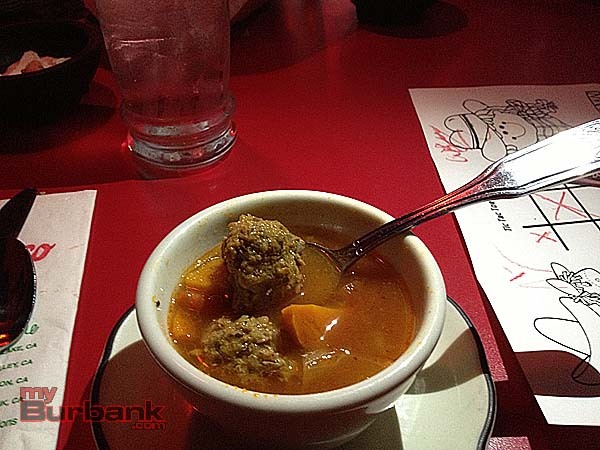 Be it Albondigas or Chicken Tortilla, Don Cuco makes these two soups to perfection. Perfectly seasoned, with a complement of textures and flavors, I advise you to include a cup of soup in your order. We have had a variety of meats and seafood over the years at Don Cucos. The menu offers something for everyone, from the tried-and-true basic enchilada, burrito and crispy or soft taco to a variety of fish (already fileted), shrimp and lobster plates to a selection of meats prepared just about every way imaginable. While Don Cuco offers Camarones al Mojo de Ajo and some other authentic favorites, I haven’t seen any whole fried fish, like Mojarra Frita, brought out for the diner to filet themselves. I do wish Don Cucos would try to have some weekly specials, like nopales stuffed with cheese and topped with a savory chile verde (a favorite of mine I have only found at Mi Casita in Sunland) or pork and diced nopales simmered in a spicy chile rojo, served with warm tortillas. 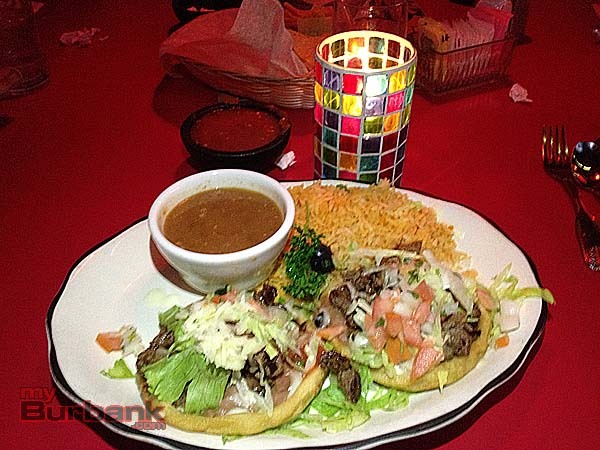 While including some great options for expanding your palate, the Don Cuco menu is aimed towards satisfying the tastes of its main clientele, of all ethnicities, who tend to prefer more of the greatest hits of the Mexican food world – tacos, burritos and enchiladas – along with the huge variety of beer, tequila and margaritas. However, Don Cuco serves those mainstays and its deeper menu with style and flavor that even the most die-hard traditionalist can accept. I’ve enjoyed lobster salads, shrimp enchiladas and more entrees at Don Cucos as well, but the favorites we keep coming back for are the Fajitas Combo, the Steak Milanesa and the Carne Asada Sopes plates, all served with Frijoles de la Olla (beans from the pot, usually topped with diced onion and cilantro), rice, guacamole and warm flour tortillas. 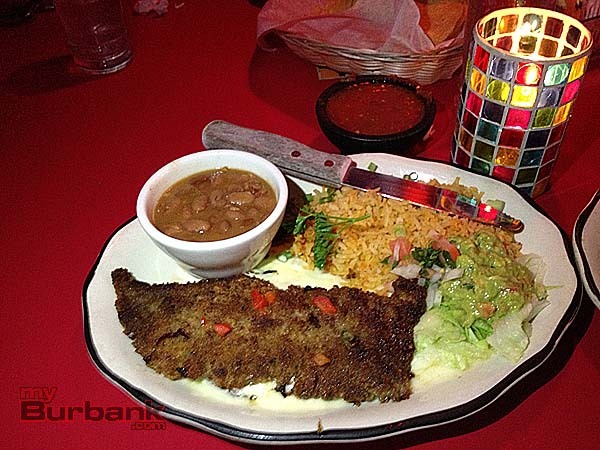 Don Cuco does red meat right; they use quality cuts and fresh ingredients. 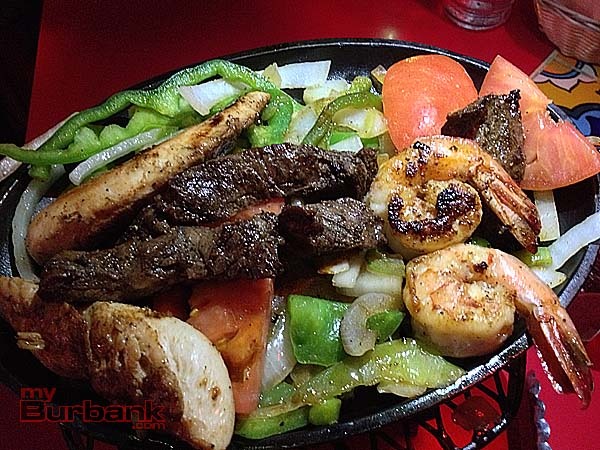 The Fajitas Combo mixes some of the best tasting chicken I’ve had in a while alongside some of the most tender steak and flavorful shrimp. Try the Frijoles de la Olla once; you will never look at refried or black beans the same way again. 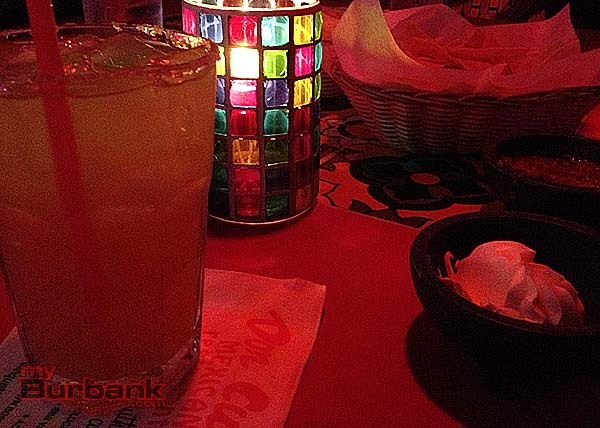 The variety of tequilas offered is expansive and so are the flavors of margaritas. The only wavering quality issue I’ve ever had at Don Cuco is with the Cadillac margarita – sometimes made perfectly, other times a bit off – the consistency in taste for that drink is just not there. The fruity margaritas are dependably delicious and quite powerful, too. While there can be more of a wait at the smaller Don Cuco in Toluca Lake, seating moves quickly, even on crowded evenings at the Downtown Burbank location. Both Don Cuco Restaurants have all the options covered when it comes to pleasing just about any palate. Two separate locations means there’s a lot of Don Cuco to go around, even though both restaurants can be quite busy around mealtimes and into the evening. 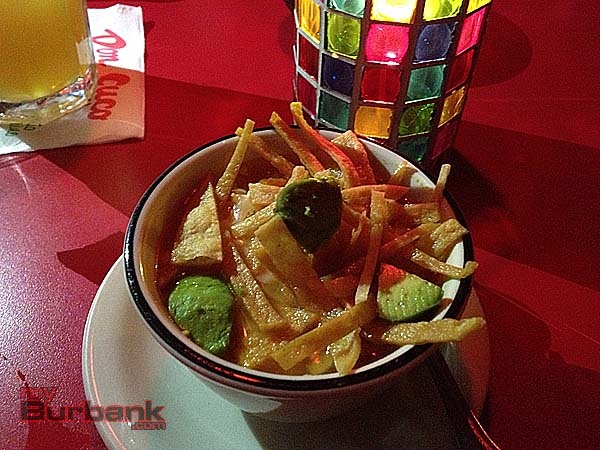 Don Cuco is Tops In Town when it comes to finding a sit-down Mexican restaurant in Burbank. Prompt and attentive service, friendly wait staff, clean bathrooms and plentiful portions help make this restaurant a hit. But it is the food, from the chips and salsas, to the soups and guacamole, to the tortillas and the perfectly-made Frijoles de la Olla, to the huge selection of entrees and quality ingredients that seal the deal. Salud! 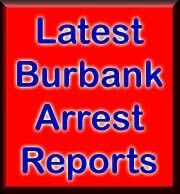 Restaurant Info: Don Cuco Burbank is located at 218 E. Orange Grove Ave., Burbank, CA 91502. 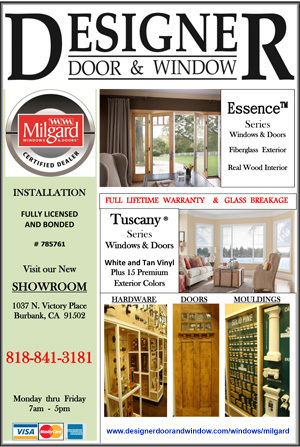 818-955-8895. 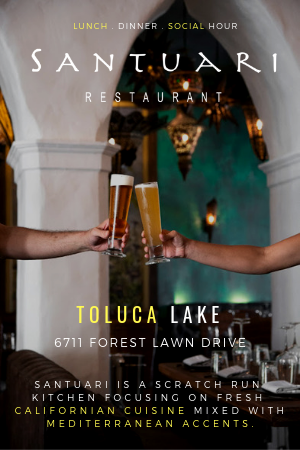 Don Cuco Toluca Lake is located at 3911 Riverside Dr., Toluca Lake, CA 91505. 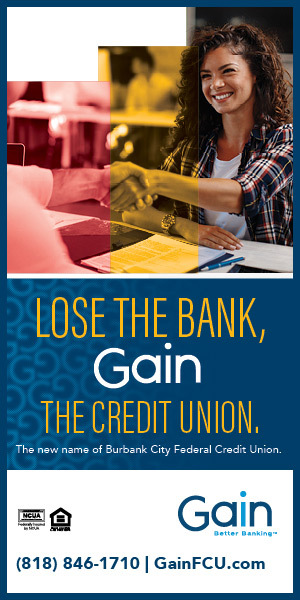 818-842-1123. Both locations are open Monday through Thursday 11:00 a.m. to 10:00 p.m. and Friday through Sunday 11:00 a.m. to 11:00 p.m. 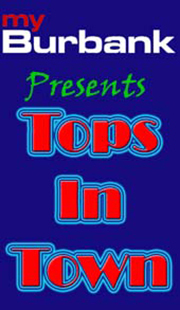 This entry was posted in Entertainment, Food, News, Restaurants, Tops in Town and tagged don cuco, mexican food burbank, tops in town on November 23, 2013 by Lisa Paredes.